Shepherd’s Croft is situated in the popular village of Snainton, which benefits from a local shop, restaurant, driving range, numerous equestrian facilities and playing fields. All the houses on this exclusive development are south facing with wide reaching views across to the Yorkshire Wolds and open countryside to the rear. There are a wealth of bridleways and country lanes to explore right on your door step, which will be of particular interest to dog walkers and hikers alike. With easy access to Dalby Forest, the North Yorkshire Moors National Park, Scarborough, Pickering, Malton and York, this new development is ideally placed for families to make a home. These newly built yet traditionally styled stone houses will appeal to anyone looking for a modern high standard of living. Arranged over three floors, with approximately 1,100 sq. feet of living space, each property benefits from a garage and separate parking space accessed by a private road for this development. 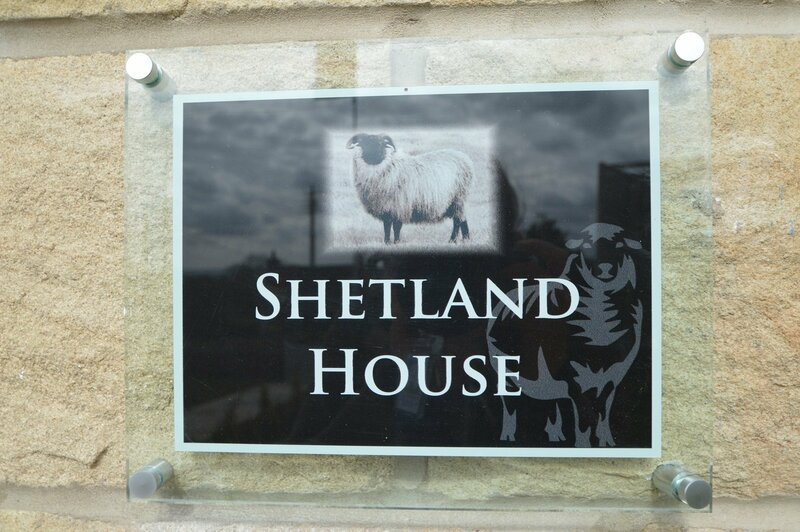 Wensleydale House, Swaledale House, Southdown House & Shetland House all have beautiful kitchens with integrated appliances, 4 bedrooms, EPC rating B and a 10 year NHBC guarantee. Southdown House (Plot 3) & Shetland House (Plot 4) include an en-suite bathroom to the master bedroom.